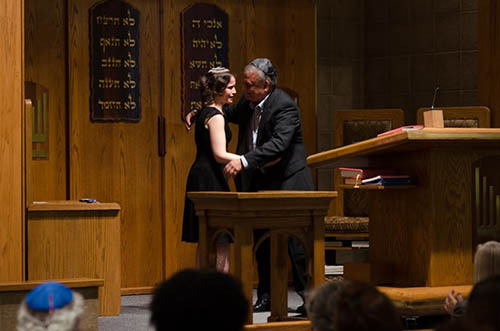 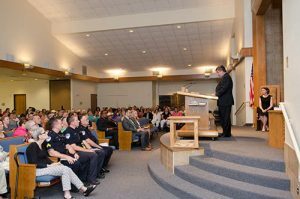 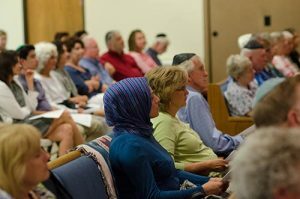 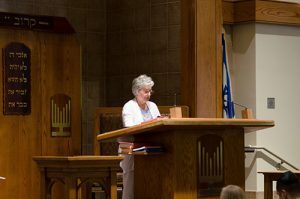 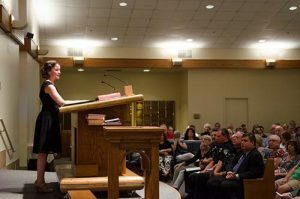 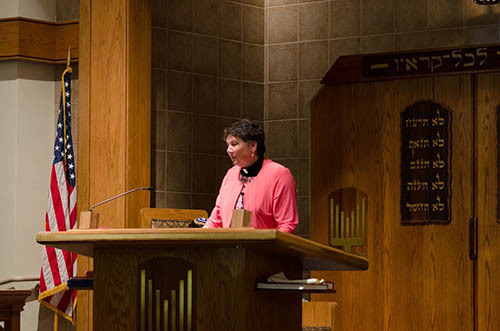 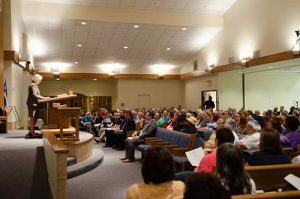 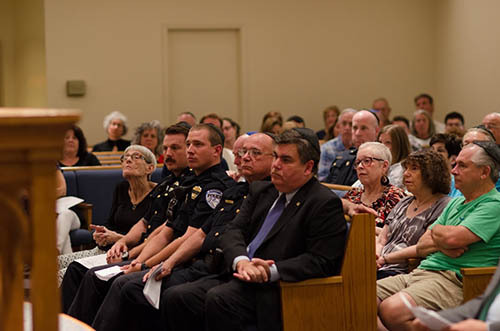 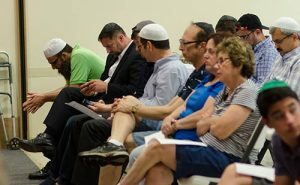 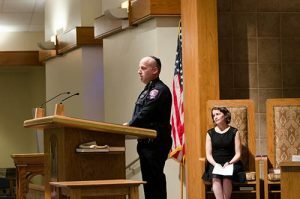 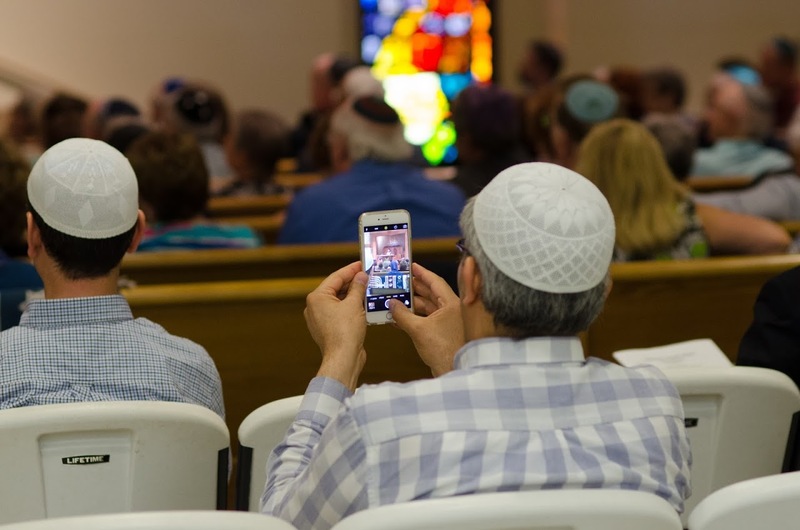 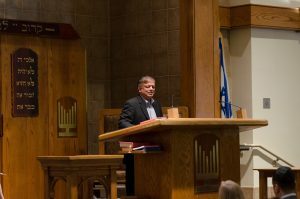 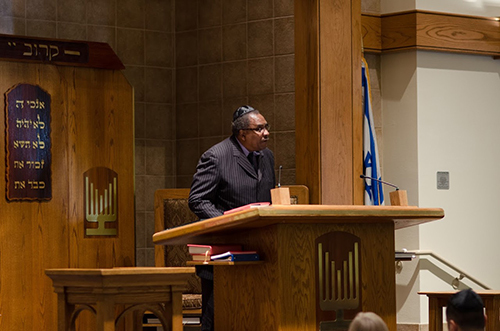 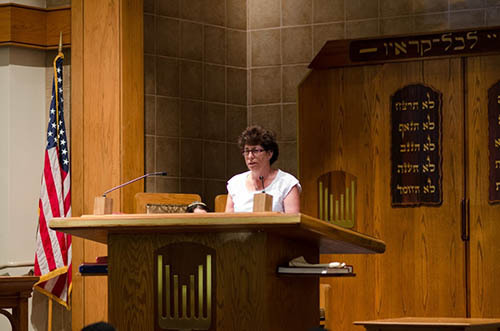 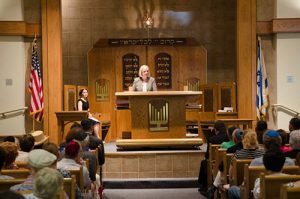 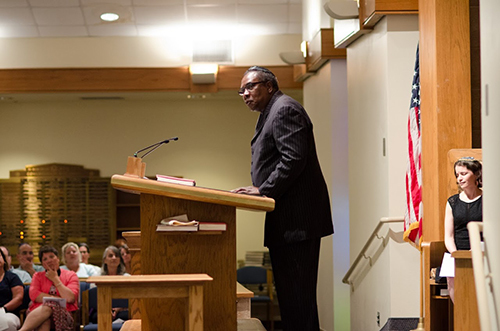 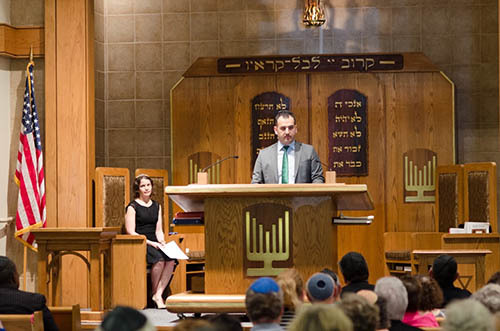 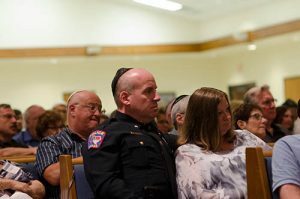 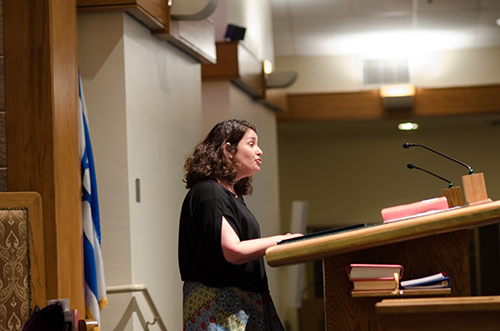 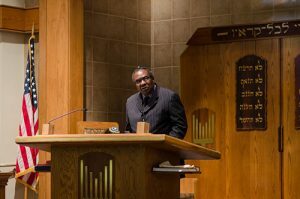 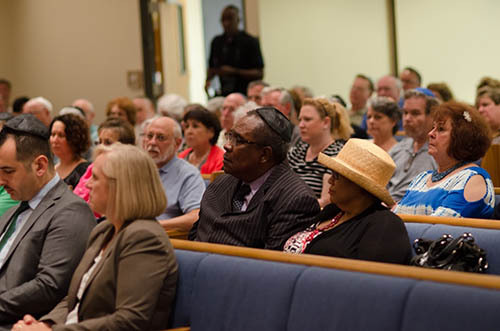 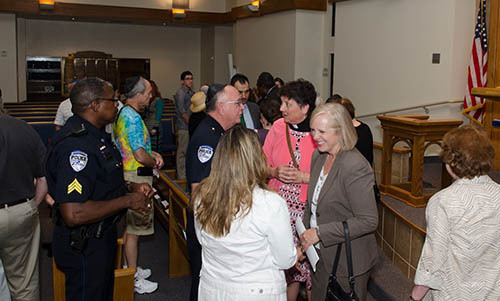 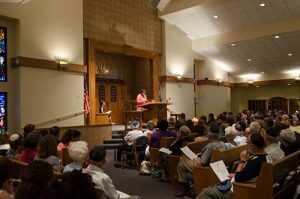 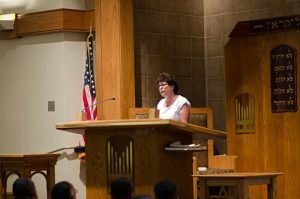 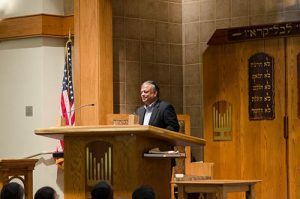 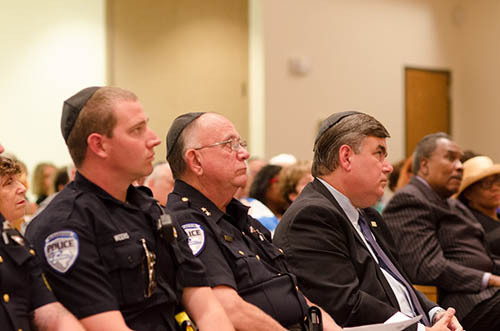 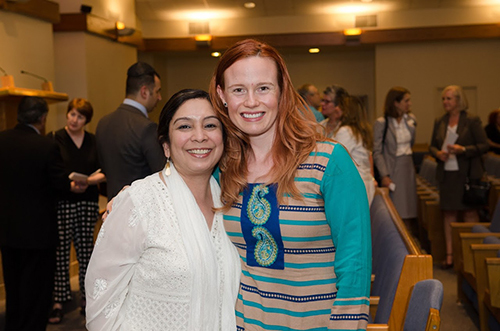 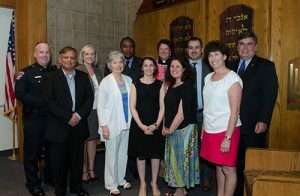 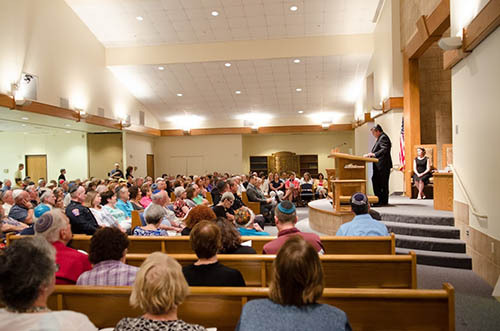 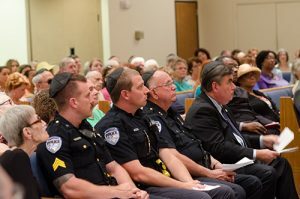 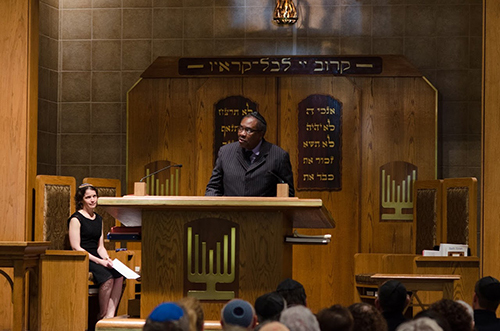 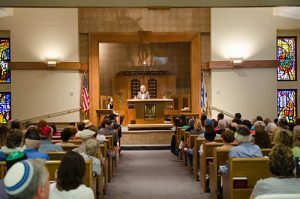 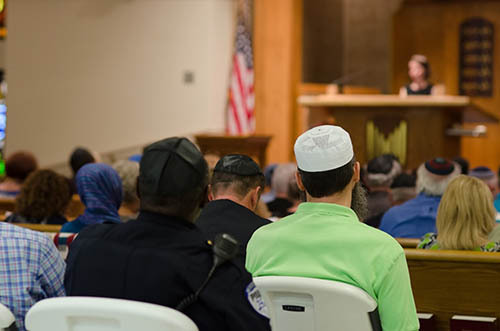 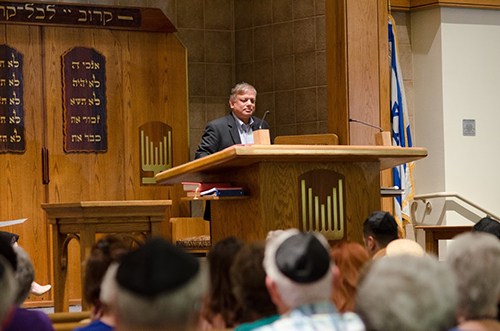 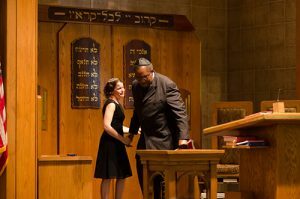 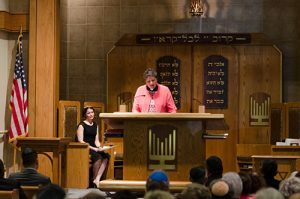 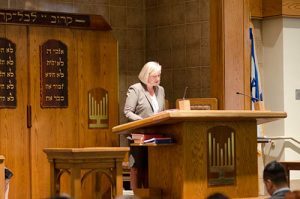 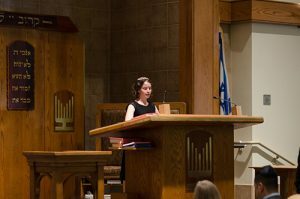 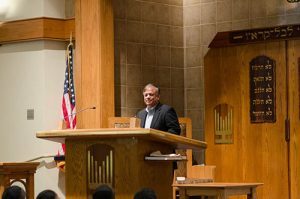 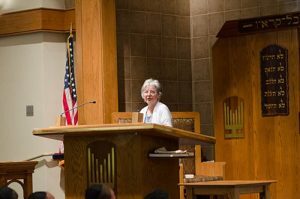 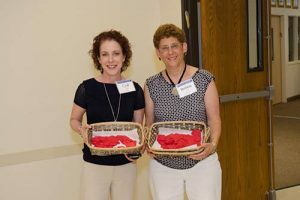 Photos from an Interfaith Peace Service held at “Congregation Beth Torah” In Richardson, TX on July 10, 2016 in honor of the Five Dallas Police Officers who lost their lives while on duty on 07 July 2016 in Downtown Dallas. 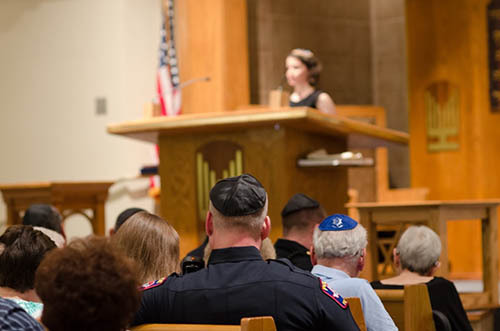 The speakers: Rabbi Elana Zelony – Congregation Beth Torah, Paul Voelker – Mayor of Richardson, Rev. 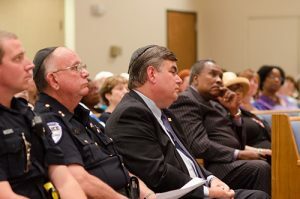 Debra Hobbs Mason – Chair of the Richardson Interfaith Alliance, Ken Myers – Deputy Chief, Allen Police Force, Rev. Charles Reese – Founder of the Collin County Southern Christian Leadership Conference, Message from Roberta Clark – Regional Director of the Anti-Defamation League, Anita Zusman Eddy – Executive Director of the Jewish Community Relations Council, Nancy Sperandeo – Ba’hai Community, Emrah Aktepe – Executive Director of the Dialogue Institute of the Southwest, Shyam Kanagala – Vice-President, Region 10, USA Sathya Sai International Organization, Rev. 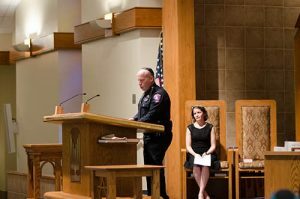 Kris Totzke – St. Luke’s. 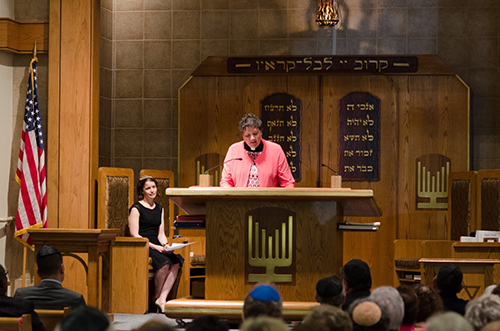 It was a very moving ceremony with many beautiful thoughts and sentiments shared by all the speakers. 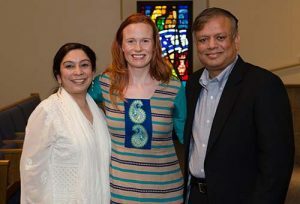 The warm welcome and love shared by the congregation members gladdened the hearts of one and all.